Travel, especially the pilgrimage are the great pleasure for Sunil Kunnoth. He loves to wander with his spiritual sojourns. Muruga also known as Subramania is the most favorite God of the Tamilians. He has several names like Skanda, Velayudhan, Arumugan, Vel Murugan, Shanmughan, Mayilvahakan, etc. He is the son of Lord Shiva and Parvati. Though Subramania is hailed as the Tamil God, people of Kerala and other South Indian states too are His ardent devotees. He is the God of Wisdom and Courage. You can find some famous temples dedicated to Lord Muruga in Malaysia, Singapore and Sri Lanka as well outside Asia continent. There are six temples exclusively dedicated to Lord Murugan in Tamil Nadu and collectively known as Arupadai Veedu Temples. Arupadai Veedu literally means Six Battle Camps. 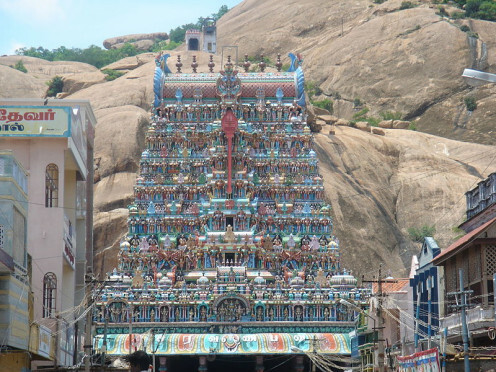 Murugan devotees make a pilgrimage to these sacred temples with great enthusiasm and devotion. Murugan Beach at Thiruchendur. 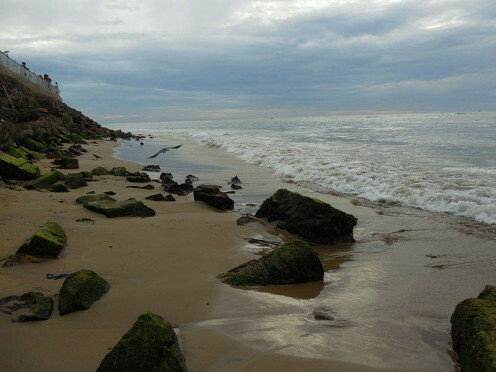 The temple here is on the beach side, whereas all others are on hilly terrain. 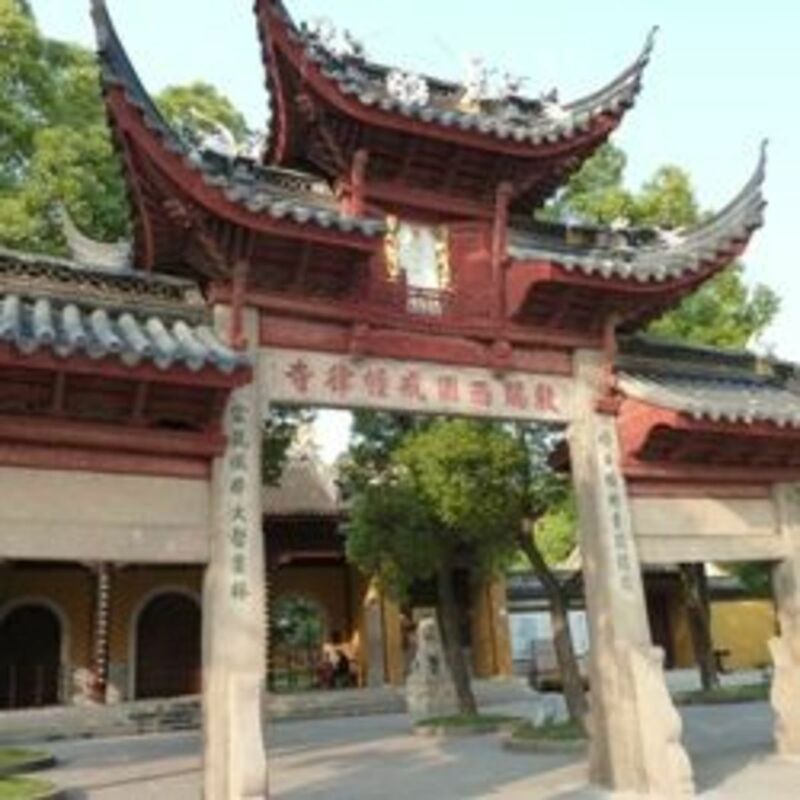 This temple is the first among the six Holy Abodes. The striking feature of these sacred six temples is that its location. All except one are located on hilly terrain. These are very beautiful and picturesque. Vibhuti and Panchamrutham are the main prasadams offered in these temples. Now, let’s take a quick tour to the six Arupadai Veedu or the six garrison-abodes of Lord Muruga/Subramania. 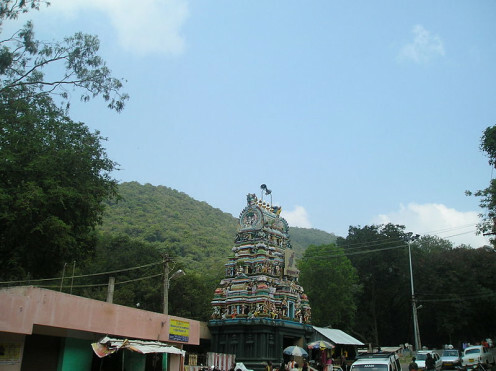 Palani/Pazhani: This temple is the first among the six Holy Abodes and is the most famous Muruga temple in South India. 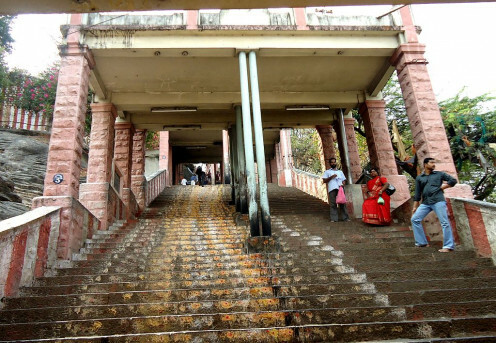 The temple is situated on the top of the Palani hills. A beautiful location rich with hills, rivers and village life, the scenery here is so captivating and very much picturesque. 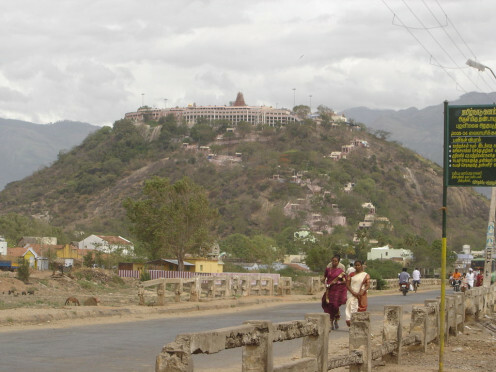 Pazhamudhir Cholai: It is near Madurai and a grove atop a hill. The unique feature is that it is the only temple where Muruga appears with his consorts in the main sanctum. 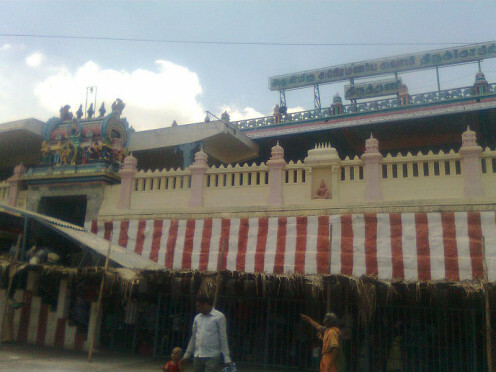 Swami Malai: Situated in Kumbakonam, the temple town of Tamil Nadu. The temple is also known as the Kshetra (temple) for enlightenment. ‘Swami Malai’ means ‘the hill of the lord’. Lord Murugan explained the meaning of Omkara to his father Lord Shiva here. This temple is the second among the six Holy Abodes. 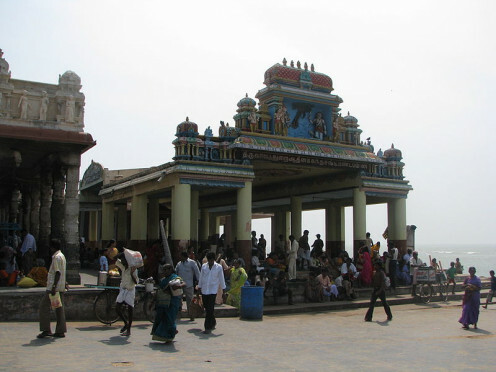 Thiruchendur: What makes this temple different from the rest is, it is situated on a beach by the Bay of Bengal. All other temples are situated on the hilltop. There is a well near the beach, which has sweet water. This is the third among the six Holy Abodes. Thirupparankundram: Believed to be built in the third century BC by Pandya Kings, it is the fourth among the Six Holy Abodes of Murugan. To cure ailments, devotees pour rock salt and black peppercorns in the pond known as Lakshmi Theertham. Tiruthani is located 84 km northwest of Chennai. It is on the hilltop and at a beautiful location. It was here Muruga wed Valli, the gypsy girl. A prayer here is believed to bring you luck. It is the fifth among the Six Holy Abodes. Have you ever visited any of these Temples? Of the six temples, which one you find attractive? Kanyakumari is the land's end of India and the confluence place of three sees. Swami Vivekananda got enlightenment from the medication he made on the rock here. 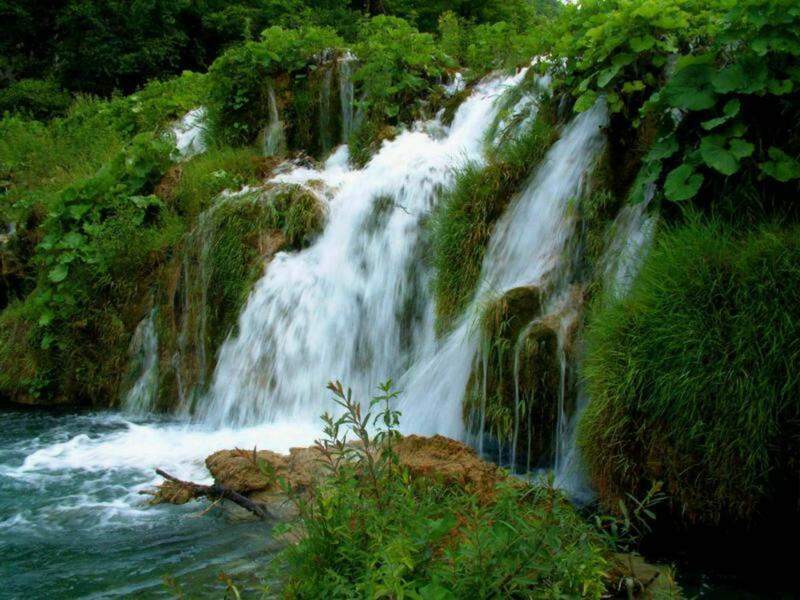 A beautiful and must see place. Trichy, a major city in Tamil Nadu in India is considered to be a great hub for all religious people. 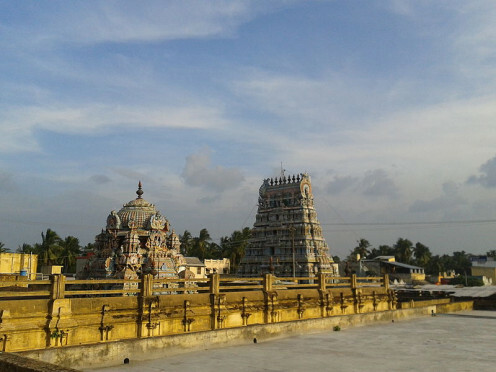 Hindus, Christians and Muslims have their important religious places in and around Trichy. Kumbakonam in Tamil Nadu is noted for its ancient spectacular temples. It can be best described as a temple town. 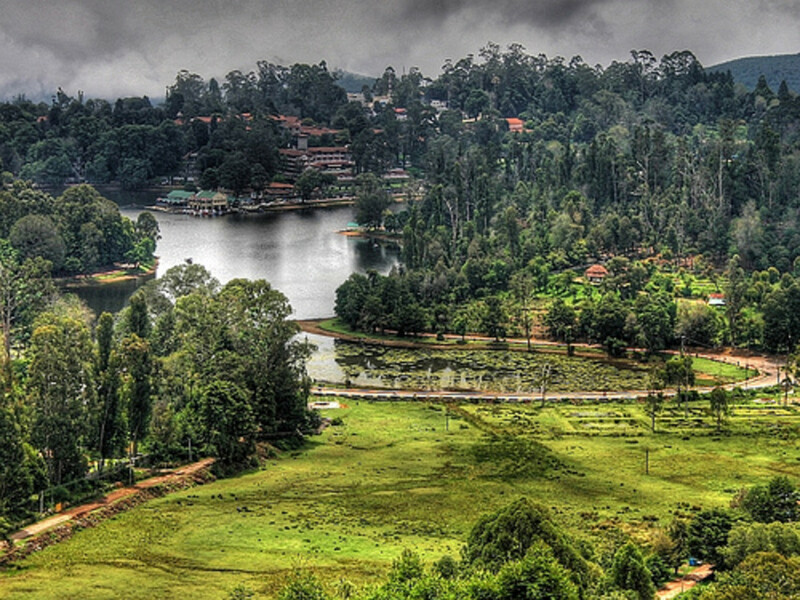 Also famous for its rich filter coffee and an impressive landscape full of greenery. Thanjavur is the 'Rice Bowl' of Tamil Nadu. It is also a temple city. The Brihadeeswarar Temple here is a UNESCO World Heritage Site. Thanjavur and the temple are related to art and architecture. 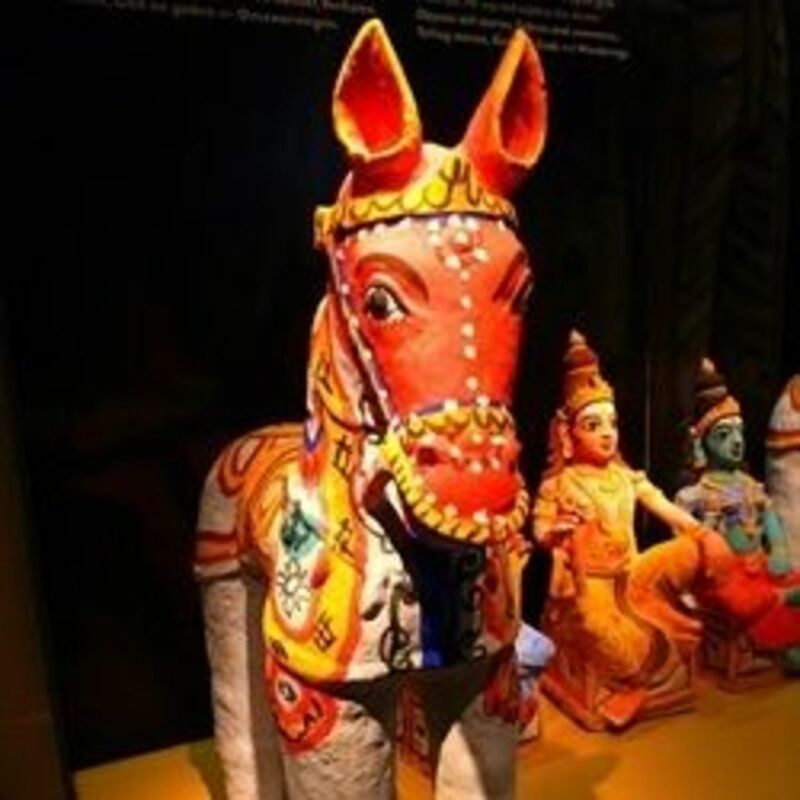 Tamil Nadu has the correct ingredients for a good travel destination. What makes it a different travel spot is the presence of a large number of temples in the state. Read this article for more. Of all these temples, Palani is my most favorite pilgrimage spot. Please do visit all these temples once you have time as it is such a great experience. 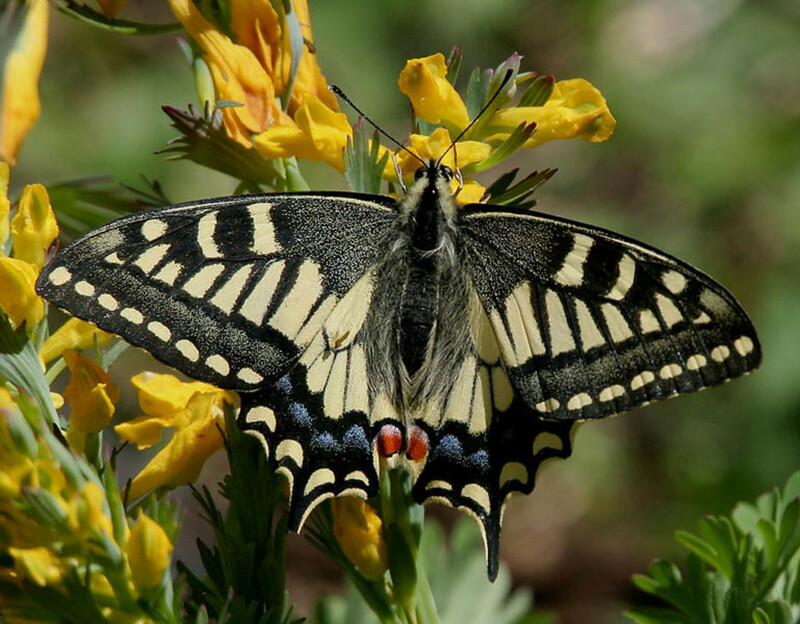 Your visit, vote, sharing and comments are very much appreciated. God bless you. Palani is my most favorite temple in S. India. Your visit and comments appreciated. Keep on writing and reading. All the best. I have visited Palani and have enjoyed the visit. All the temples are beautiful, great hub. Beautiful temples here..I've visited Pazhani during my college days. Tiruchendur is my father's family temple and I've heard about it from him. Nice hub, voted up, beautiful, awesome and interesting. Sharing too. Thank you for your visit and comments. I am yet to visit your beautiful Golden temple in Amritsar. Hope to reach there in the near future. Temples in South India are just awesome with their intricate designing. I love all of these. Devika, Thank you for your nice comment. Such places are so hidden and true. Temples are beautiful and warm places to be at. Voted up, useful and interesting. Yes, Soumya, you are right and let's hope so and welcome. Thank you for stopping by and leaving your comments. why bill. 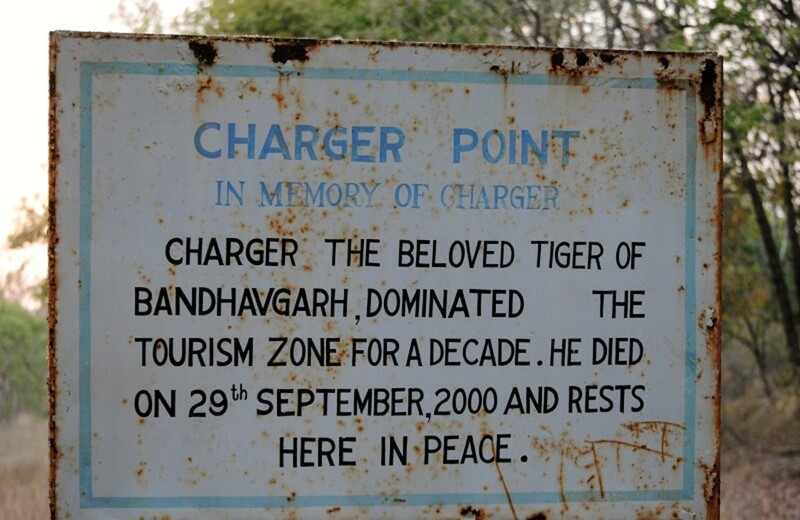 who knows- some day you might really be there in this remote south India. @alakassery, I am thrilled over your appearance here. I happy that you find my article on Murugan temples informative and helpful. I am yet to visit three more temples and hopeful of reaching there soon. Thanks for your visit and encouraging support. Lord Muruga bless you. @Venkatachari, I am happy that you find it interesting and beautiful. Out of this six, I have visited three and wish to visit the remaining soon. Palani is my favorite spot. Thank you for the visit and nice comments. Very interesting and beautiful article describing Lord Muruga's temples. I knew about Thiruthani and Kumbhakonam temples and seen images also as my relatives and friends visited them. Now, I know all of them with your hub. Thanks for sharing. Good. Informative. Keep it up. This is to help all people who are interested in temples and the vibrant culture of India that I write here. I am glad that you love it. Thank you for stopping by and leaving some encouraging comments. I will never see any of these beautifil temples, so I'm thankful to you for writing the history and displaying the amazing pictures. Thank you..
Hi billybuc, I am so happy to find your quick and positive comments to my article on Lord Muruga Temples here. I have done a couple of hubs featuring temples and Indian culture. Hope you will find the same. Thank you for the comments. The only way I'll ever see these places is through articles like this one. Thank you for taking me with you on this beautiful tour.